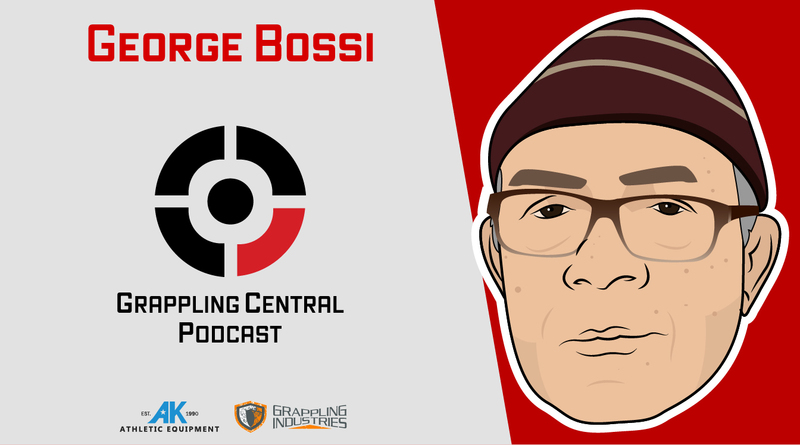 George Bossi has been coaching high school wrestling in Lowell, MA for over 50 years. He is the focus of the film “Bossi”. He reflects on his career and talks about molding the young men of Lowell through wrestling. Many of whom were on dark paths prior. Click “read more” for listening options and show notes!